Any new business needs to spend plenty of time and energy on its marketing campaign. That’s just what it takes to get a finger hold in your business’s target segment and start to carve out a share of the market. Email marketing is an important part of this effort, but it can be fraught with obstacles. The last thing your business needs is to have an email campaign that gets stuck in potential customers’ spam folders. If that happens, your recipients won’t get the opportunity to read your carefully crafted communication. Email filters are an essential part of online life. If we didn’t have them, we would be drowning in hundreds of junk messages every day. But from an outreach perspective, it is important to have a basic understanding of how the filters work and what they are looking for. There is almost no end to the different filters in use. There are the free ones that come as a standard part of Gmail or Hotmail. Then there are the cutting-edge solutions from the likes of everycloudtech.com. These are tailored to practically eliminate false positives. The accuracy and complexity of the different filters vary. However, follow these four steps to substantially improve the number of your messages that arrive safely in your recipients’ inboxes. Purchased lists might seem like an ideal way to get some ready-made contacts. However, they are fraught with risk. If something looks too good to be true, it usually is. You don’t know what you are buying, for one thing. However, there are certain to be enough dead links and spam traps in there to ensure every spam filter out there will flag your campaigns. That’s because those filters look at companies’ email lists. Therefore, avoid purchased lists like the plague. Build up your contact list organically, through good old-fashioned hard work. Here’s the thing. There are no magic words that will specifically help your campaign. However, there are plenty that will harm it. 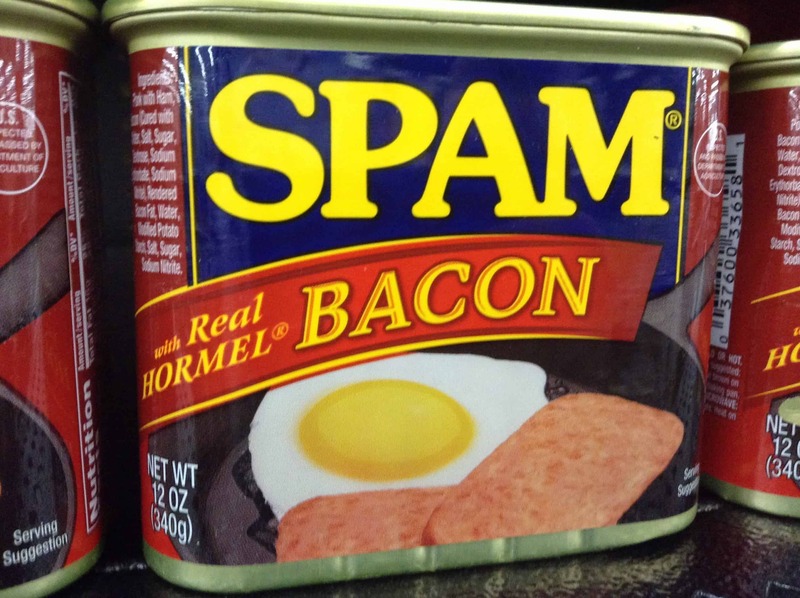 Spam filters will be looking, among other things, for high-risk trigger words that are popular with spammers. Pay particular attention to what you write in the subject box. That’s because this is the first place the spam filter will be looking. Filters don’t just look at what is being said. They also pay attention to who is saying it. Some email service providers have a better reputation than others. And if your message is coming from one that sets off alarm bells, you will be at a disadvantage before you even begin. Choose a provider that bans spammers from its platforms and you stand a far better chance of building a good professional reputation and avoiding your target market’s spam folders. If it feels underhanded, that’s probably exactly what it is. Keep your emails honest. And avoid dirty tricks and campaigns that use deceptive subject headings, fake claims and so on. Any attempt to fool the email filters is doomed to fail. It will ultimately cause damage to your campaign and your reputation that can take a long time to recover from. Honesty and transparency are the best policies, and will help you sleep better at night, too.